The staff at MWO is passionate about destination travel. We have partner with the best lodge and guide outfits and host regional, national, and international trips. Our staff has years of experience hosting travel to some of the best fisheries in the world. Here is a list of some of our upcoming trips. Check back often as we frequently add trips and many book out quickly. Join us for our spring smallmouth/musky trip to the legendary St. Croix river and its tributaries of Northern Wisconsin. We spend 3 days guided fishing with the great guides of Hayward Fly Fishing Company in Hayward, WI fishing for trophy smallmouth and Musky. 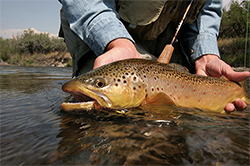 Travel to Five Rivers Lodge in Dillon, Montana to experience classic trout fishing of southwest Montana. You will experience a different body of water every day, including Big Hole, Beaverhead, Jefferson, and Ruby Rivers. Arrive on August 4th, with fishing August 5th through 8th, and travel home on August 9th. 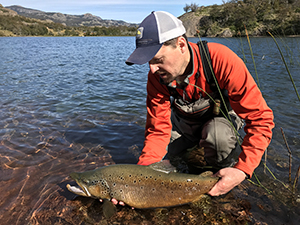 Base trip cost: $2,995.00- includes accommodations, meals, beverages, guided fishing, and loaner rods/reel/waders/boots and laundry services. Additional night available for added cost. Travel to/from Dillon not included. Call the shop or contact Chris chris@mwoutfitters.com for more information. We will be traveling to Mexico and fishing for baby tarpon for 4 days. 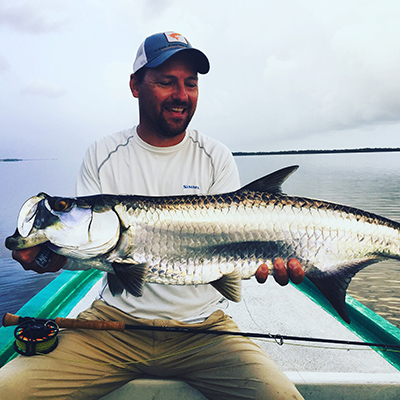 We will be fishing with Yucatan Fly Fishing Adventures and staying at Isla Del Sabalo Lodge. We love this trip for its easy travel, beautiful blue water, and great fishing. 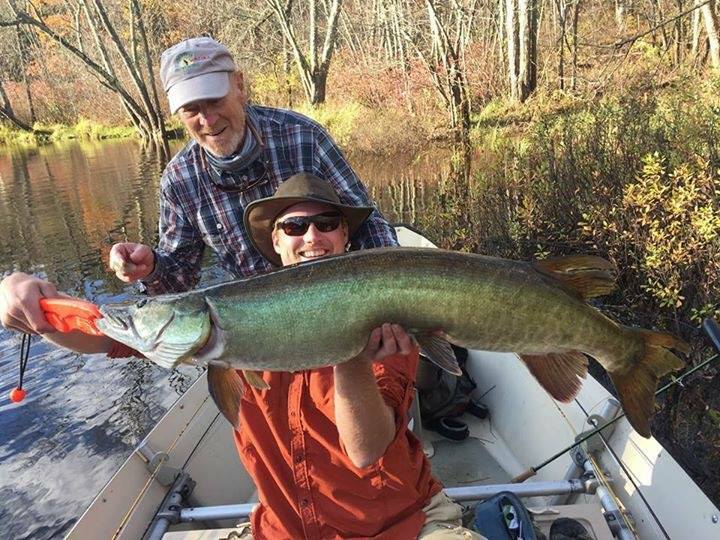 One of our favorite regional trips, this fall musky trip to the highlights the best of the St. Croix river and its tributaries of Northern Wisconsin. 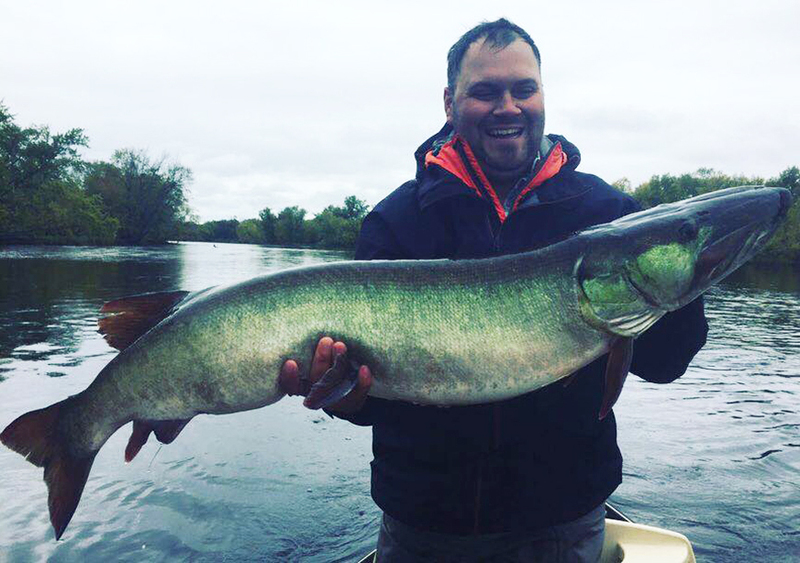 Having the opportunity to interact with several musky is not uncommon this time of the year. We spend 3 days guided fishing with the great guides of Hayward Fly Fishing Company in Hayward, WI. 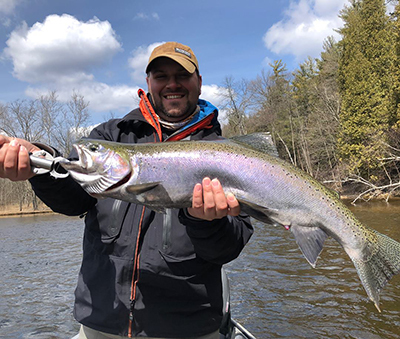 We will be staying in Newaygo, Michigan and fishing with Feenstra Guide Service. This trip will be 3 days with 2 full days of fishing. Given the close proximity, we will be driving up Sunday, December 15th and returning Tuesday, December 17th after fishing. Travel to Cinco Rios Lodge on the banks of the Simpson River in the beautiful Patagonia region of Chile. Experience different bodies of water for throughout the week. Travel to/from Chile not included. Call the shop or contact Marc marc@mwoutfitters.com for more information. For more information on travel email info@mwoutfitters.com or call the shop at 317.733.3014.